This is a crowd funding investment to help set-up KPR Medical Solutions and RMA as a joint venture for 100% renewable / Eco-friendly farms. 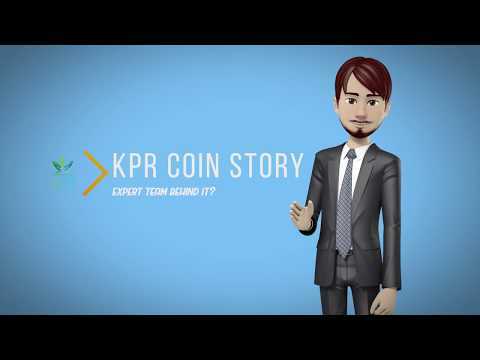 Your investment will in exchange receive KPR Coins with it's equivalent capital value based on your investment. KPR Medical Solutions will not have any KPR Coin referral costs in year 1. There will be a small expense for ongoing social media targeting and the produce will be planted and grown in this period of time. Mid-year 1 we expect to hire two account managers with existing pharmaceutical contacts. The budget for year 1 will be $200,000. The account managers will be working for the full year and have commission expectations. Sustainability reporting requirements are also expected to increase as we grow. The budget for year 2 will be $500,000. Further growth is expected, requiring one more account manager as our produce quality reputation increases. The budget will be $650,000 dependent on whether expansion into export markets is feasible. When supply in Australia is met and we are able to export, a new analysis will be provided outside of the business plan.